For senior school, entrants at Year 7 should be working reasonably at Level 4 of the National Curriculum in English and mathematics. The entrance assessment in the March prior to entry is aimed at ascertaining levels in these two vital areas. Pupils entering Year 7 take an assessment in English and mathematics in the middle term of the year preceding their entry. Staff in the senior school use this as a basis for ensuring the provision of effective help at the start of the pupils' secondary school career. Further, in the summer term preceding entry into Year 7, pupils are invited to an 'orientation' day at school. In Year 8, pupils follow a similar structure to Year 7. This helps pupils to consolidate their learning in each of the subject areas and ensure a good grounding in the core subjects (English, maths, science) as well as languages, humanities, the arts, technology and physical education. The P.S.E programme continues on from Year 7 to build pupils general awareness. In Year 9, pupils are completing many of their Key Stage 3 curriculum goals and, in some subjects, begin the study of the GCSE curriculum. At this stage pupils begin to consider which subjects are well matched to their strengths as well as their future career ambitions. During Year 9 pupils begin to consider their options for GCSE study in Years 10 and 11. Pupils about to embark upon GCSE (Key Stage 4) courses have the opportunity to choose 3 subjects from among 9 options whilst maintaining the study of the core subjects: English, mathematics, science, ICT and religious studies. 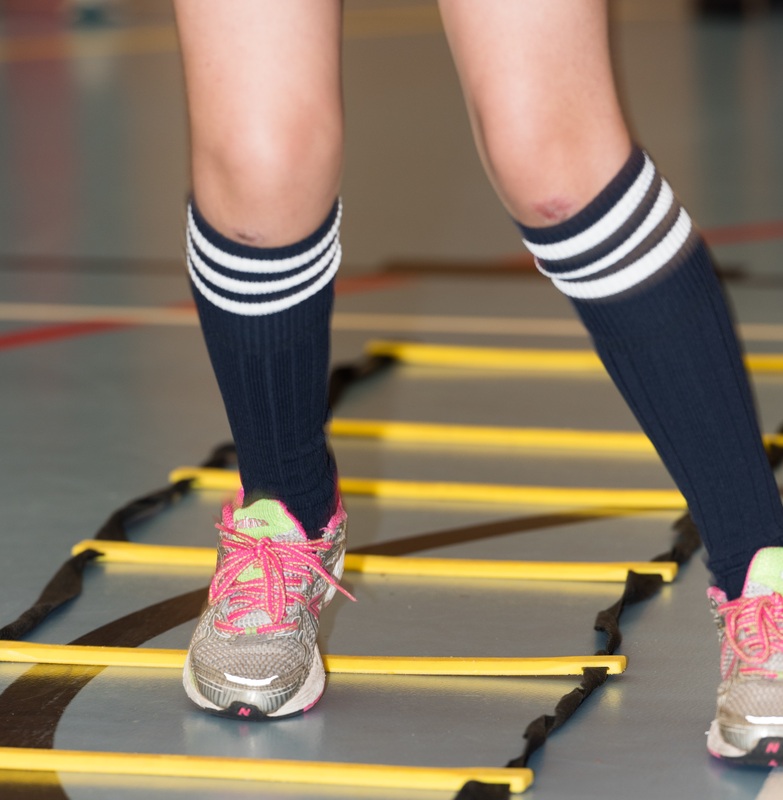 Physical education is part of each year group's timetable and is offered at GCSE, either as a single or double award. A detailed information booklet and opportunity for discussion, is provided for all students and their parents before choices are made at the end of Year 9.